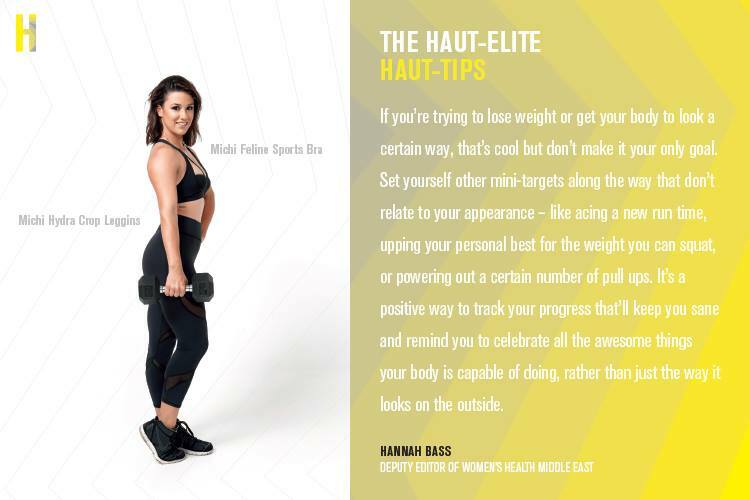 In May 2015, I spoke on a panel discussion about body image, as part of a health and wellness event hosted by fitness fashion brand, Hautletic, in collaboration with Women’s Health Middle East. This was part of the promo material. ← WOMEN’S HEALTH MIDDLE EAST | FOREVER YOUNG?